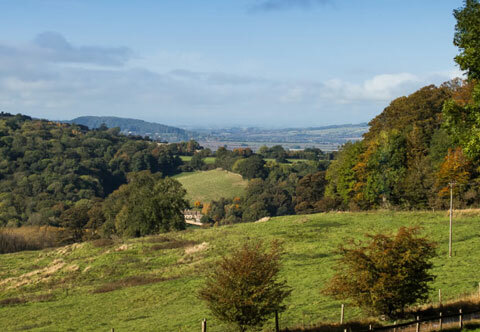 Nestled beneath Broadway Tower on the side of Middle Hill, Oak Cottage offers the most stunning views across Cotswold countryside, a serene retreat from the hassles of daily life. Peace and tranquillity envelops you interrupted only by bird song. Oak Cottage, the first of our properties to be completed, is one of three original estate cottages to the elegant Middle Hill House. 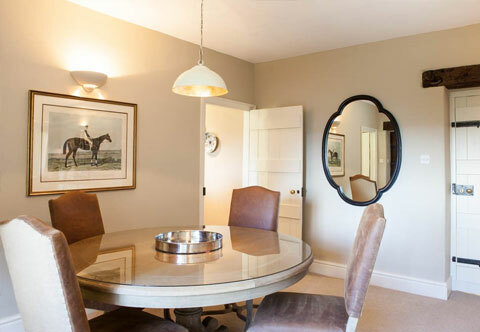 Built in Cotswold stone, it has recently been comprehensively refurbished to offer light and spacious luxury living accommodation for up to four people. Approached by a half-mile track climbing through open fields and magical woodland, Oak Cottage is the perfect hide-away yet so close to village life, pubs and restaurants. 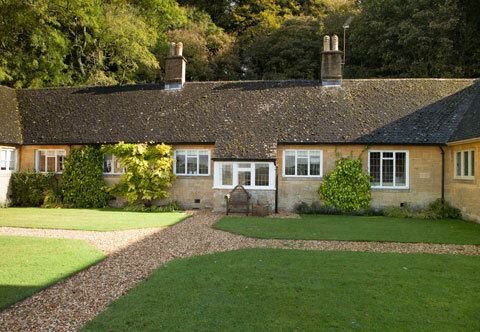 Private Parking for up to four cars is available in front of the cottage. A porch entrance and the original wooden front door opens on to the dining room.